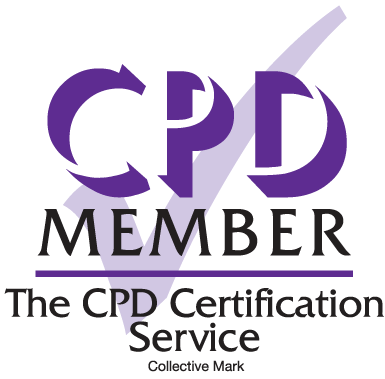 CECOPS CIC is a user-led, independent, not-for-profit certification and standards body, aiming to raise the standard of all assistive technology related services across the UK, and beyond. CECOPS is the only standards body representing all assistive technology services including, for example, community equipment, wheelchair and seating services, telecare, telehealth and communication aids. CECOPS is also unique in that it covers commissioning, provision and clinical aspects of services. CECOPS is formally approved by regulators and professional bodies including the Care Quality Commission (England), Health and Safety Executive and the Association of Directors of Adult Social Services, to name but a few. CECOPS also offers a range of tools, consultancy and support for organisations including the popular iCOPS® self-evaluation and continuous improvement software tool. To ensure good quality, safe and effective services are achieved we promote adoption of our Codes of Practice. We run a registration and accreditation scheme for all organisations who work with any assistive technology related service. Working with the CECOPS framework simplifies the procurement, contract management and provision of services and results in improved outcomes. Get registered and accredited with us today so that you and your service users can reap the benefits of a really good service!